Because Oracle and Oracle Rdb databases are among a company’s single most valuable data assets, they demand the best data protection strategy and solution available. 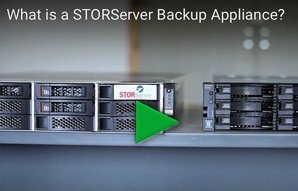 With STORServer Data Protection SDP for Oracle and Oracle Rdb on OpenVMS, this is exactly what you get. SDP minimizes system and application downtime, increases administrator productivity, and provides superior backup performance. Backup your Oracle and Oracle Rdb databases to TSM. We are here for you every step of the way, whether you are just learning about our products or are seeking additional training or support. Please contact us today.